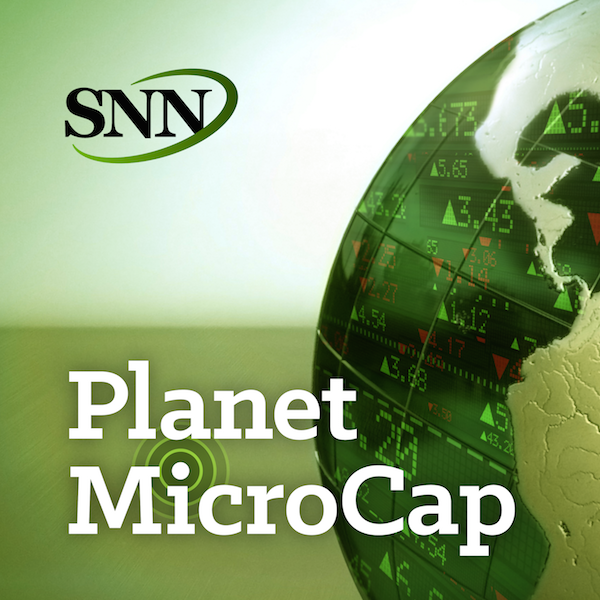 For this episode of the Planet MicroCap Podcast, I spoke with Brent Cook from Exploration Insights. One of the first conferences I went to since joining the business was a mining and resources conference back in 2011 and 2012 during the natural resources bull market. During that time, I was meeting a lot of experts in the field, and the one person I gravitated towards most was my guest on today’s show, Brent Cook. Geology is not an exact science, and picking the right company that has a promising resource can be difficult. It helps learning from geologists who analyze and look at these rocks on a daily basis. Brent has been in the business for a long time and has seen a lot of rocks. The goal for this episode is to get a general understanding of the mining and junior mining sector, the business itself, opportunities when investing in junior mining companies, his criteria, tips to analyzing mining results and PEA’s, and more. - Overview of the junior mining sector. Why is space important and why he is so focused here?